Continue reading Technical Debt & Scrum: Who Is Responsible? FeaturedPosted on 2019-02-28 2019-03-04 Author Stefan WolpersCategories Agile and Scrum, Agile TransitionTags scrum, scrum guide, scrum team, technical debt10 Comments on Technical Debt & Scrum: Who Is Responsible? 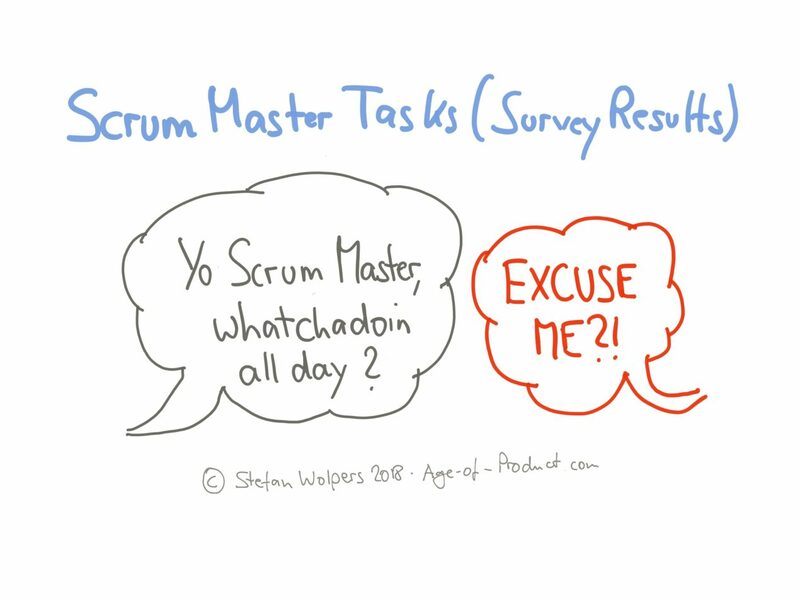 This second publication in the Hands-on Agile Fieldnotes series provides 42 questions and answers for the Scrum Product Owner interview. Co-authored with Andreea Tomoiaga, 42 Scrum Product Owner Interview Questions to Avoid Hiring Agile Imposters represents the most important learnings of our more than 20 years combined hands-on experience with Kanban, Scrum, XP, and several product discovery frameworks. We have worked as Scrum Product Owners, Scrum Masters, agile coaches, and developers in agile teams and organizations of all sizes and levels of maturity. We have each participated in interviewing dozens of Scrum Product Owner candidates on behalf of our clients or employers. The questions and answers herein are what we have learned.